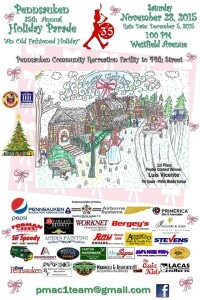 See You At Pennsauken’s 35th Annual Holiday Parade! We’re super excited to announce that our Santa and Mrs. Claus will be participating in the 35th annual Pennsauken Holiday Parade! 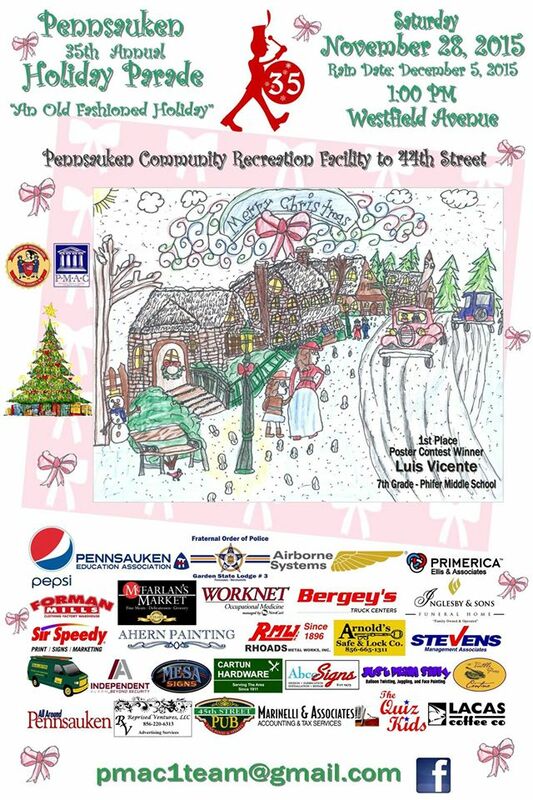 Held along Westfield Ave. on Saturday, Nov. 28 at 1:00 p.m., this fun-filled Pennsauken Township tradition is filled with fire engines, holiday-themed floats, musical entertainment, and Mr. and Mrs. Claus, courtesy of Just Plain Silly! It’s been a busy fall for Just Plain Silly Entertainment. Here are just a few of things we’ve doing as the leaves change! We started off the fall with Pennsauken’s annual Car, Bike and Craft Show! Held along Maple Ave., the event featured hundreds of classic hot rods, choppers and more. 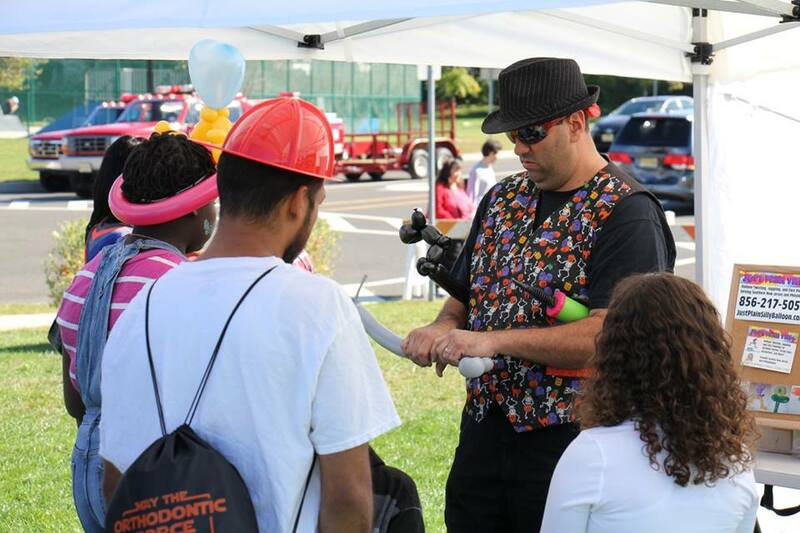 Kids were treated to free balloons and face painting, courtesy of the Pennsauken’s Department of Parks and Recreation. Just Plain Silly also entertained at the second annual Pennsauken Harvest Festival in October. 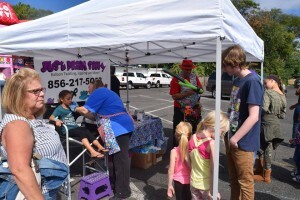 The Pennsauken Township Events Committee had us provide both balloon twisting and face painting for attendees, as festival goers enjoyed a variety of cultural performances, free family activities and a busy craft market. 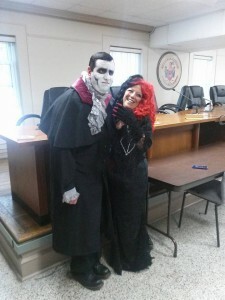 Halloween provided some scary, good-natured fun. We juggled at Overbrook Country Club for a special members-only Halloween event, then twisted balloons and offered glow sticks to folks ready to brave Pennsauken’s annual Haunted Hay Ride; we even got to scare a few folks towards the end of the night! Then on the Friday before the big day, we twisted balloons for children at a local day care, who visited the Pennsauken Township Municipal Building. As we approach Thanksgiving, we have a lot to be thankful for, especially for being given the opportunity to entertain at some many wonderful events and parties! If you’re looking for an entertainer, be sure to visit our Request A Quote page and send us a message!